It has occurred to me recently that typefaces are like icebergs—so much of our experience of them lies beneath the surface. Though they seem by nature rather superficial, but when you think about it, typefaces convey meaning all their own through their history and design. 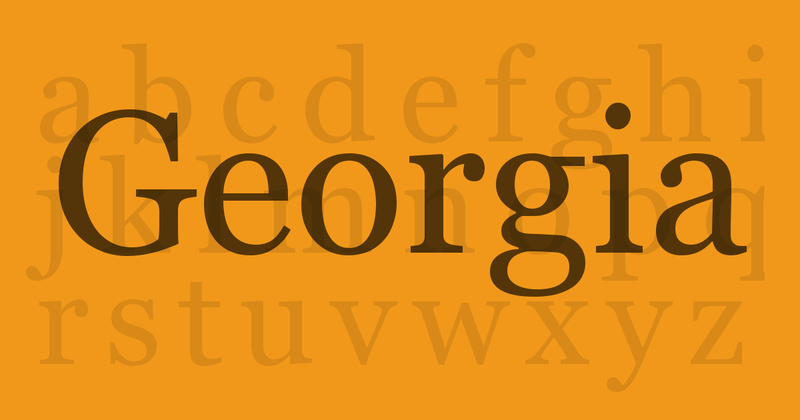 Take a look at a few of our go-to fonts at PQL and you’ll see what I mean. You can’t get more Canadian—or more PQL—than Cartier. In 1967, the Governor General of Canada commissioned designer Carl Dair to create a distinctly Canadian typeface. 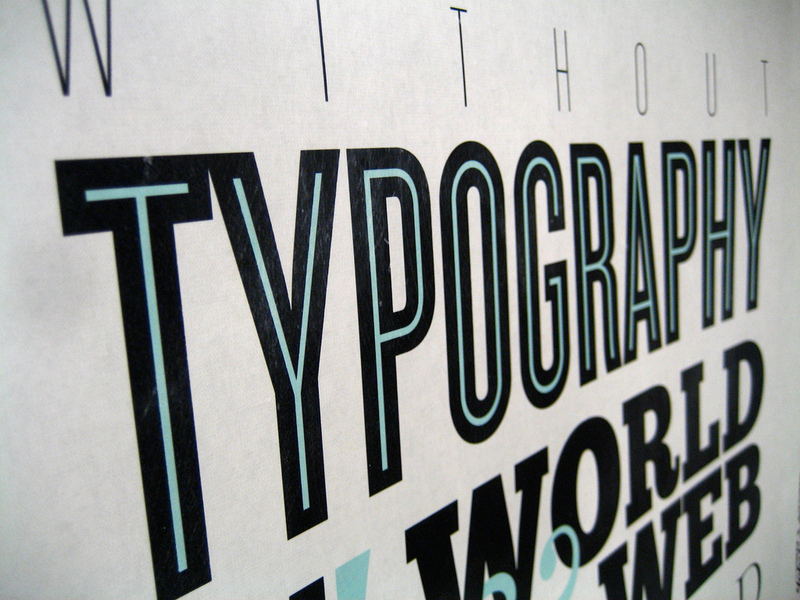 Canadian typographer Rod McDonald later redesigned the typeface for digital use. 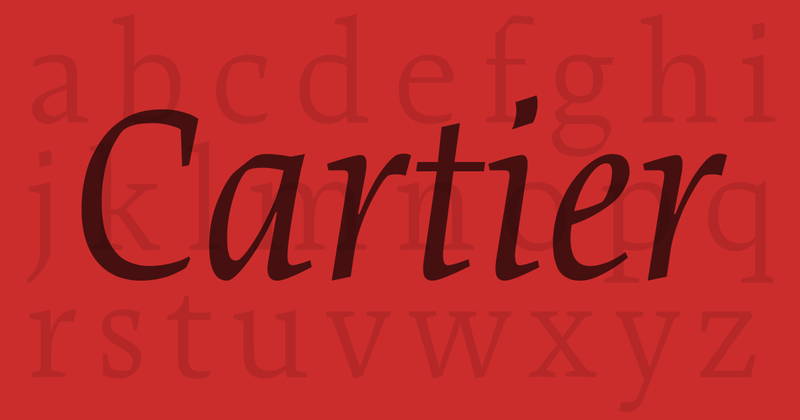 Many of the Porcupine’s Quill’s corporate communications like press releases, sell sheets and catalogues, use this quintessentially Canadian typeface, mainly because of its Canadian pedigree, but also due to its distinctive and aesthetically pleasing design. 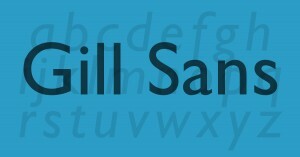 Another common typeface around PQL is Gill Sans. Eric Gill created the face in 1928 for Monotype. Known for its ‘warmth and humanity’ this sans serif is a popular choice for advertising to this day, particularly in Britain. You might also note some of its similarities to the type found on TTC signs—the TTC has used it (and Helvetica) recently while trying to match some of their older signs. 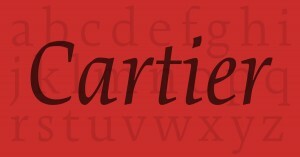 At PQL, we often use Gill Sans in concert with Cartier for titles and headings. 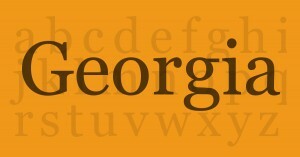 Georgia is a comparatively new, rather common font. Designed by Matthew Carter in 1993, it has been part of Microsoft software since 1996. The idea was to create a typeface that was easy to read even on low-resolution screens. 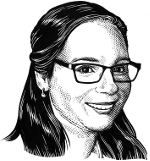 Another interesting aspect to note is that it uses old style figures—numbers whose shape and positioning varies in order to resemble a line of running text—which adds to its appearance of elegance. The ubiquity, legibility and elegance are a few of the reasons that we use Georgia on the PQL website. Another uniquely Canadian font, Rimmer Pro was the last font completed by Canadian type designer, illustrator and printer Jim Rimmer before his passing in 2010. Originally called Doubloon, Rimmer Pro was intended for use in a limited edition of Treasure Island. PQL has used Rimmer Pro for text in several of its books, including Never More Together and Davy the Punk. Hope you enjoyed this peek at PQL design. Let us know what you think in the comments below, or on Facebook or Twitter! This entry was posted in Letters from the Porcupette (the Intern's Blog) and tagged cartier, georgia, gill sans, rimmer pro, typography. Bookmark the permalink.